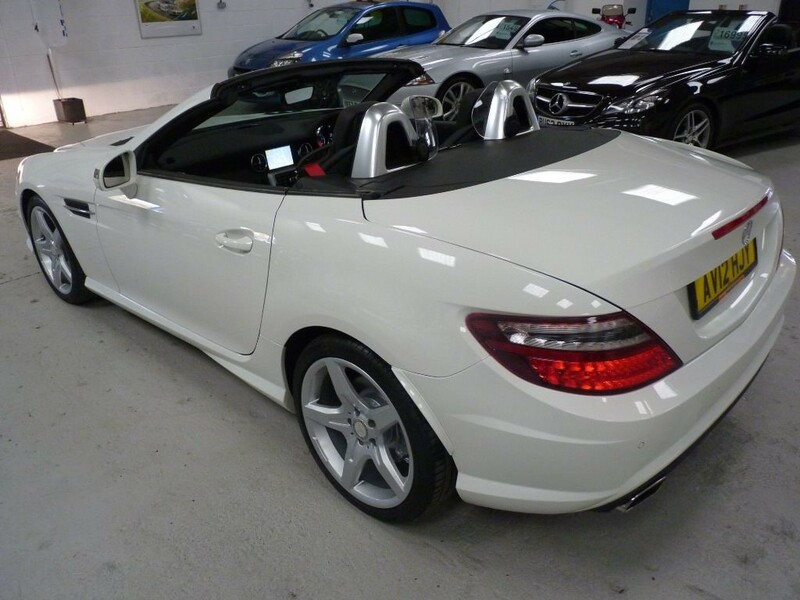 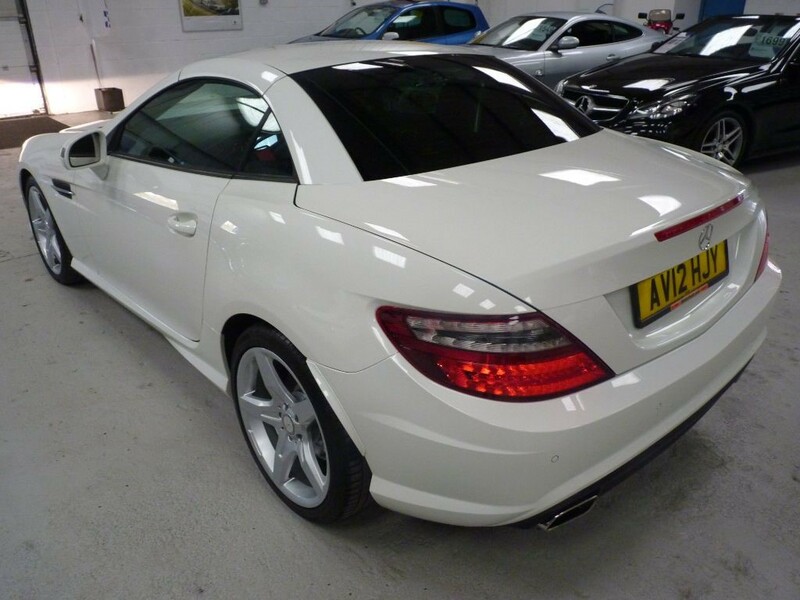 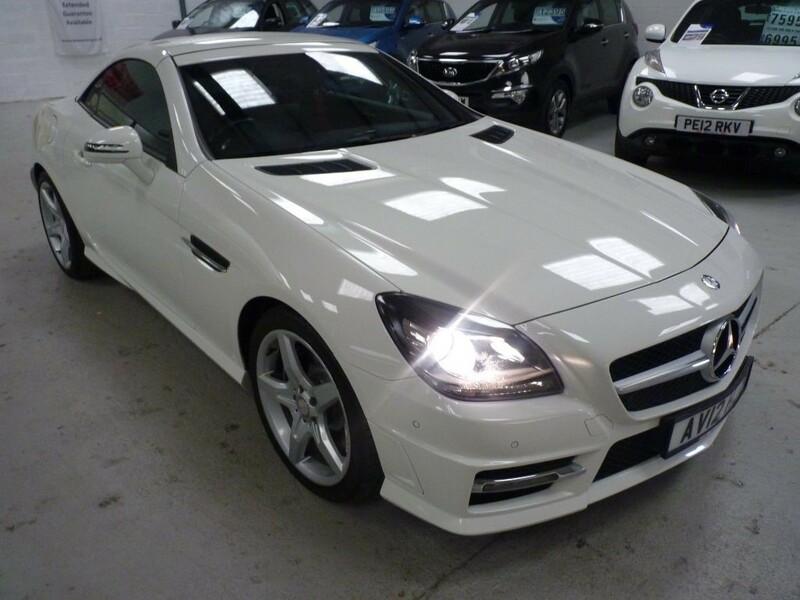 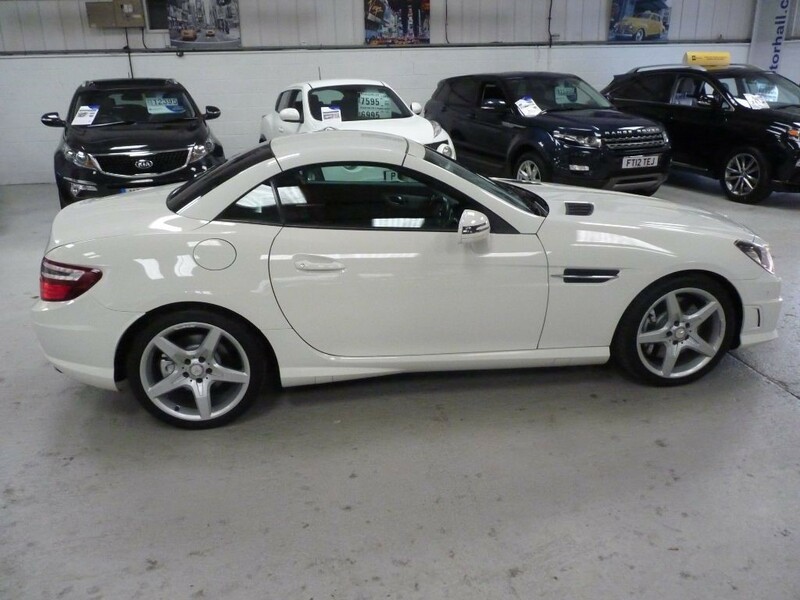 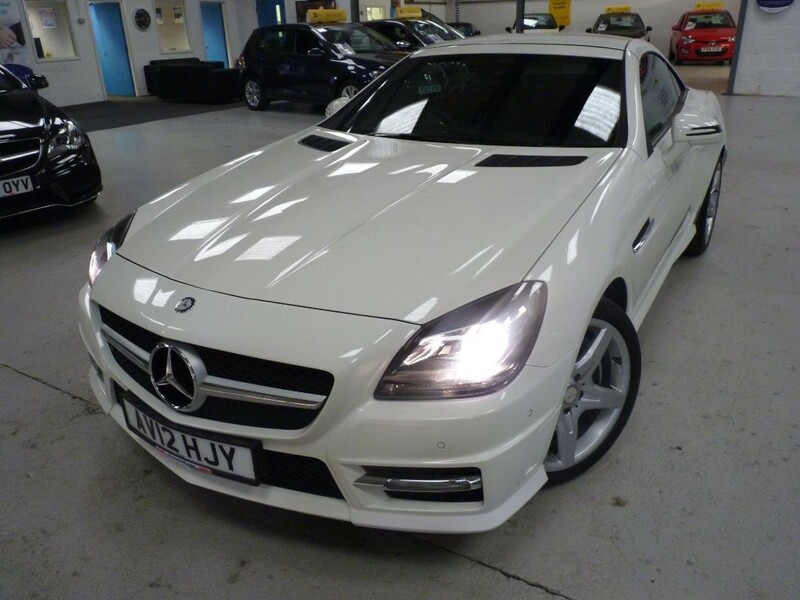 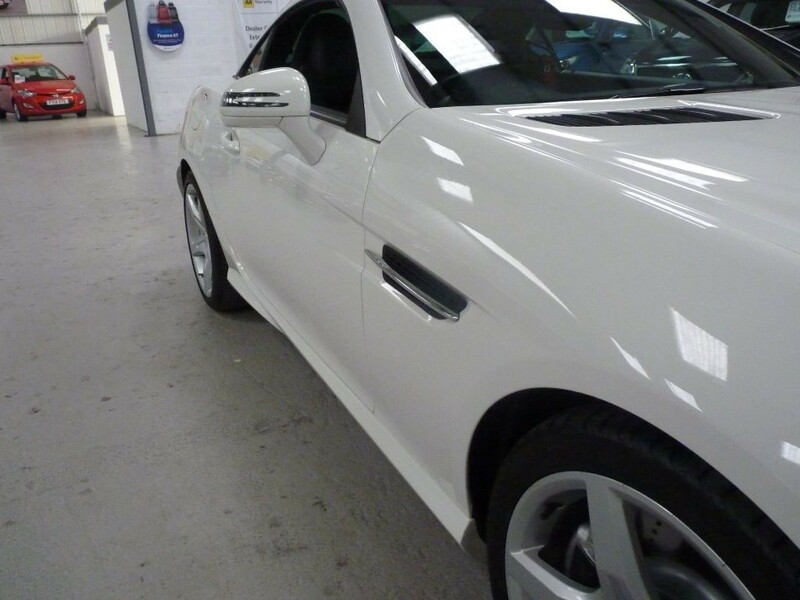 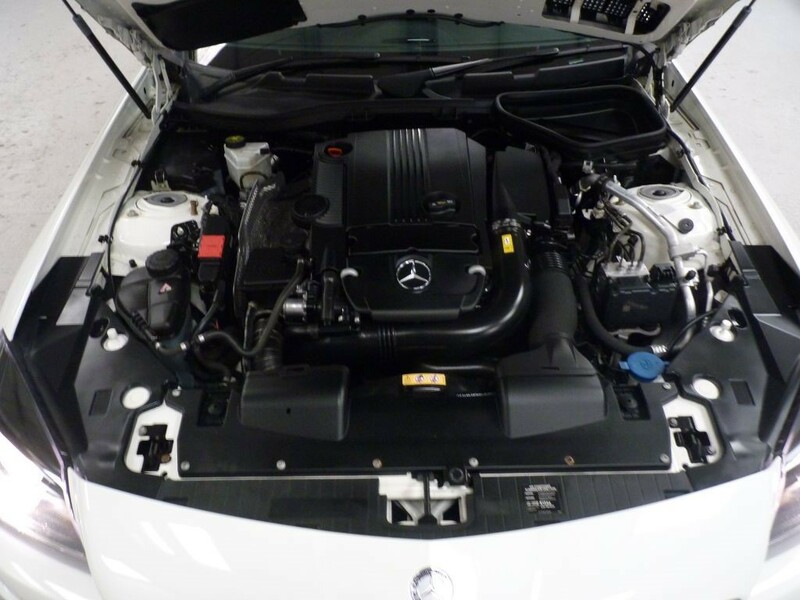 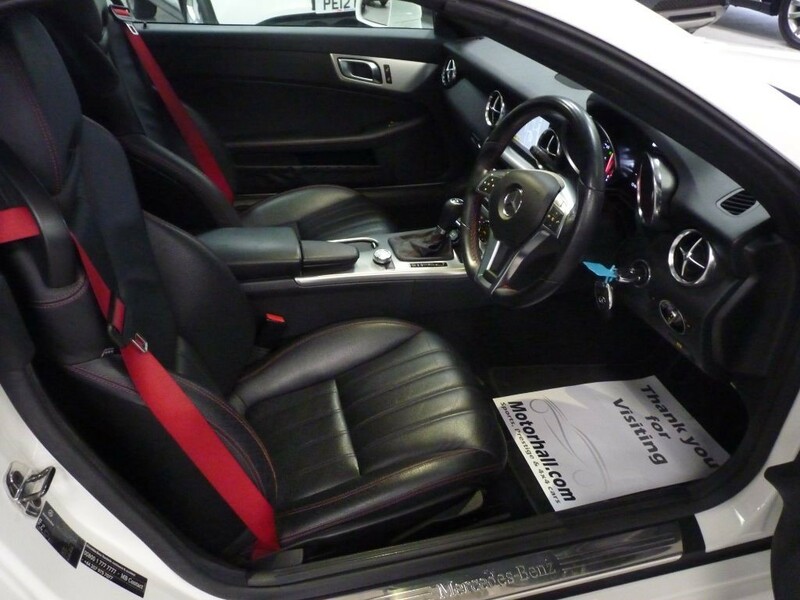 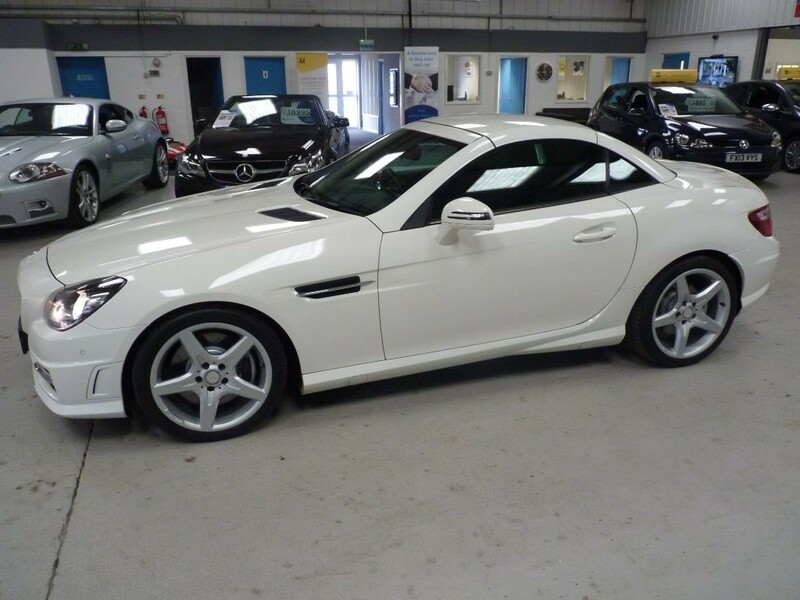 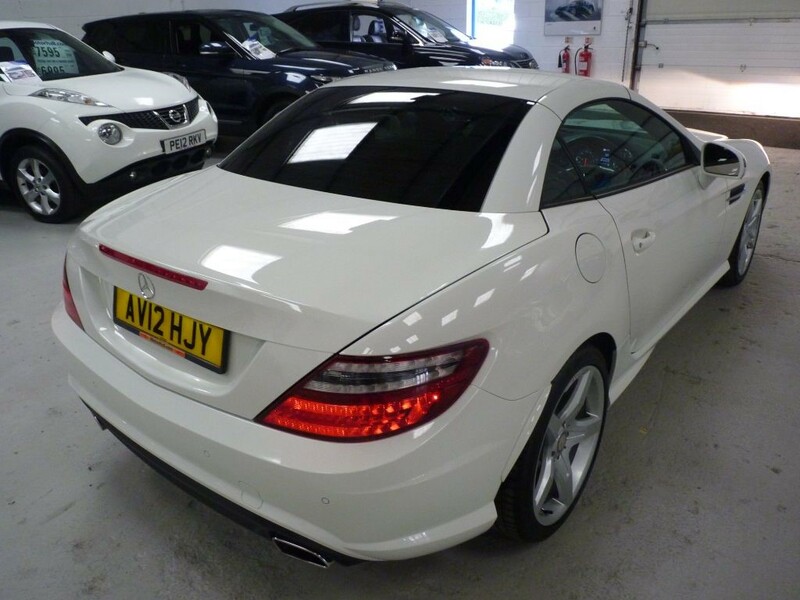 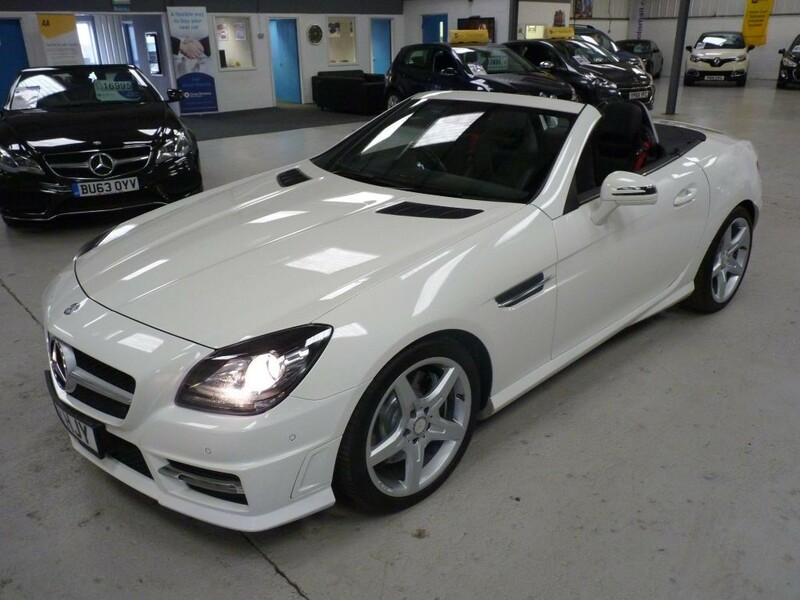 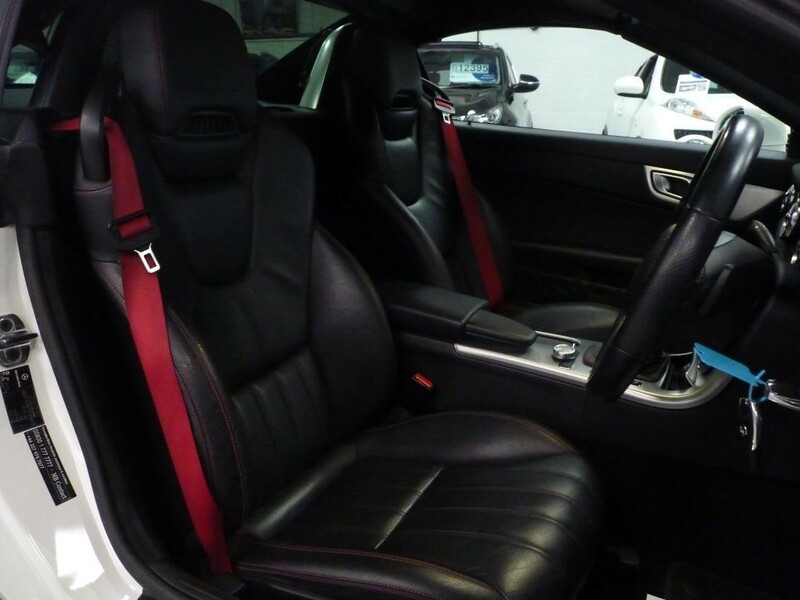 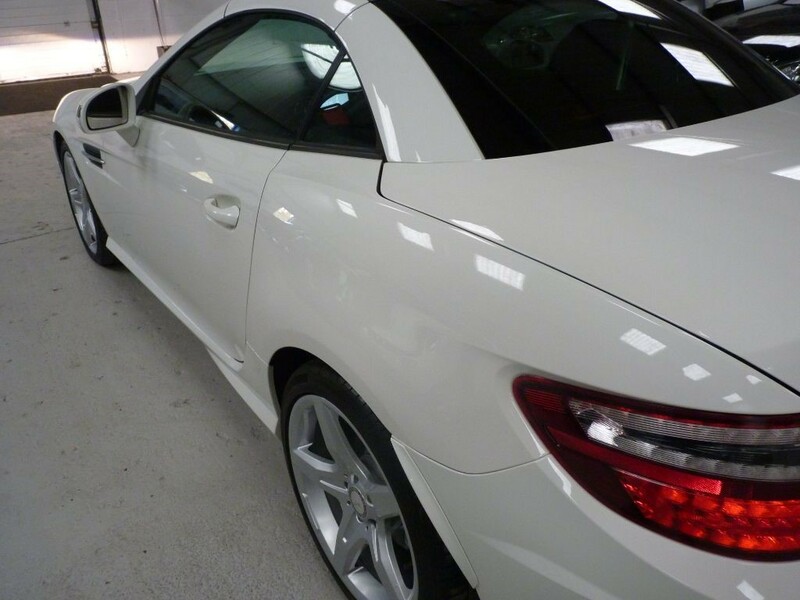 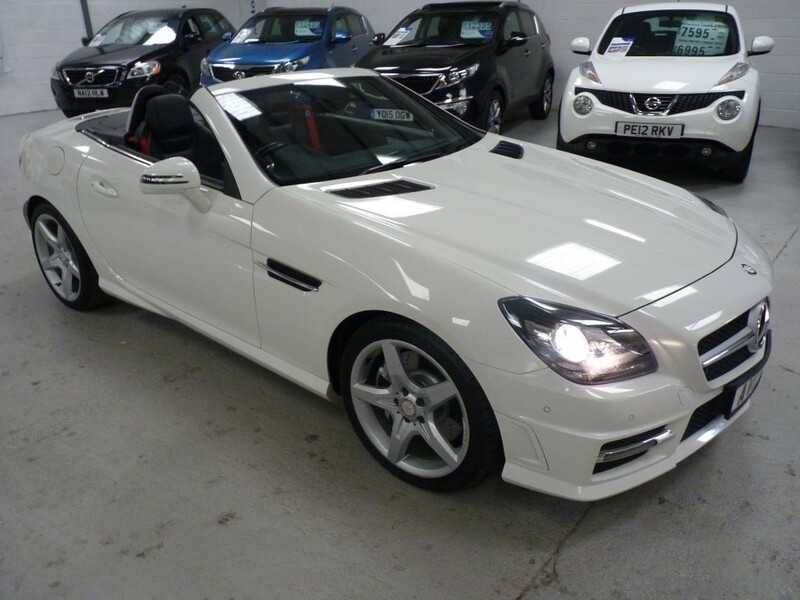 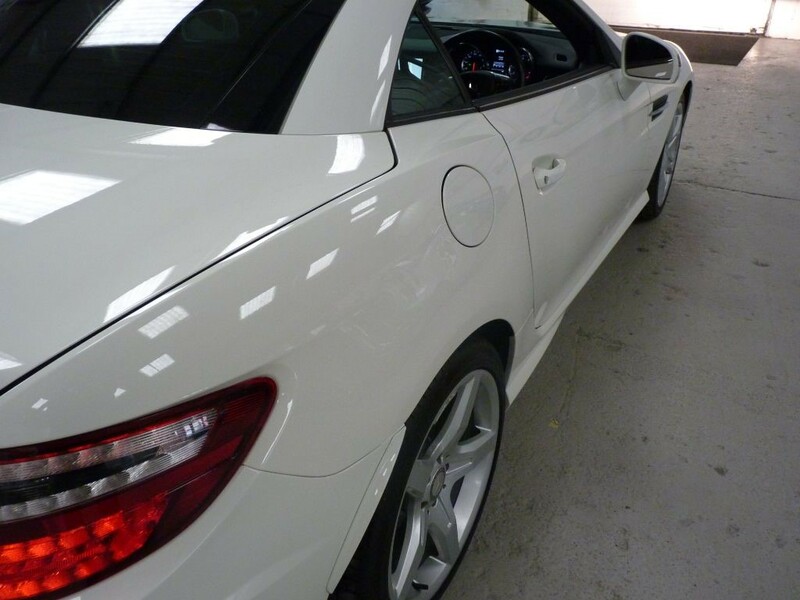 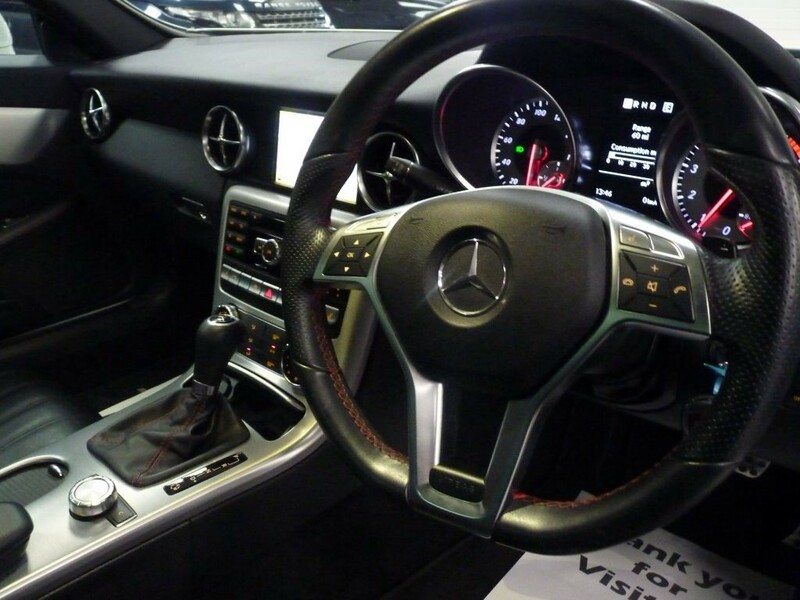 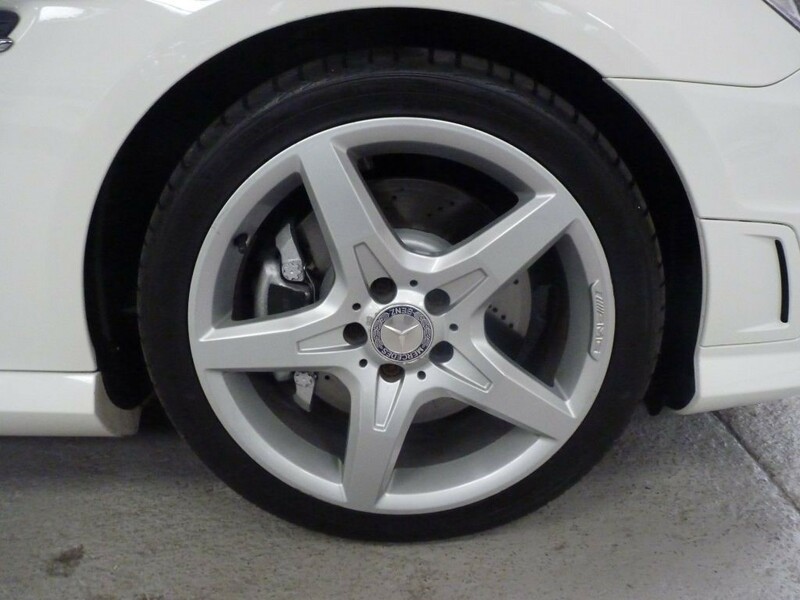 With absolutely stunning looks and having been extremely well maintained, this Mercedes SLK 250 AMG Sport Edition 125 1.8 AUTO comes with 6 service stamps (5 at Mercedes), has MOT until May 2019 and comes with 2 keys. 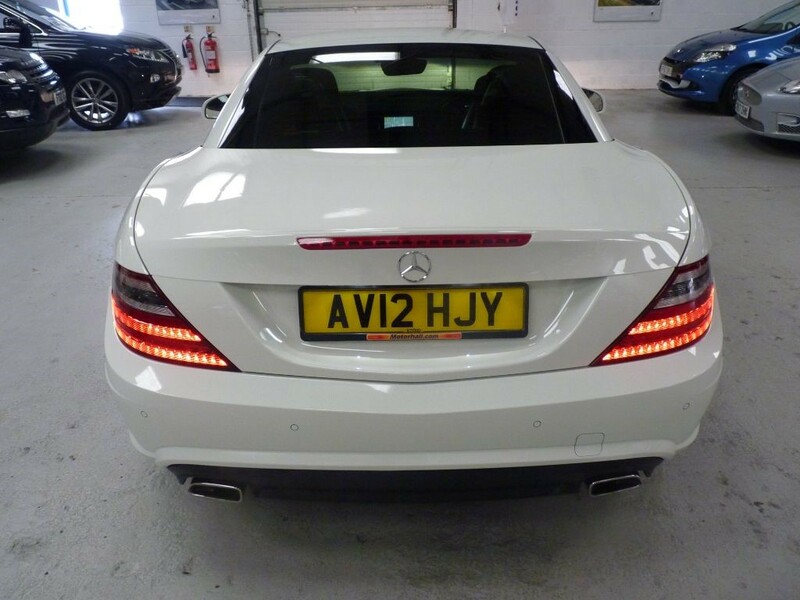 This vehicle has plenty of power with 200 BHP but may also return 52 MPG. 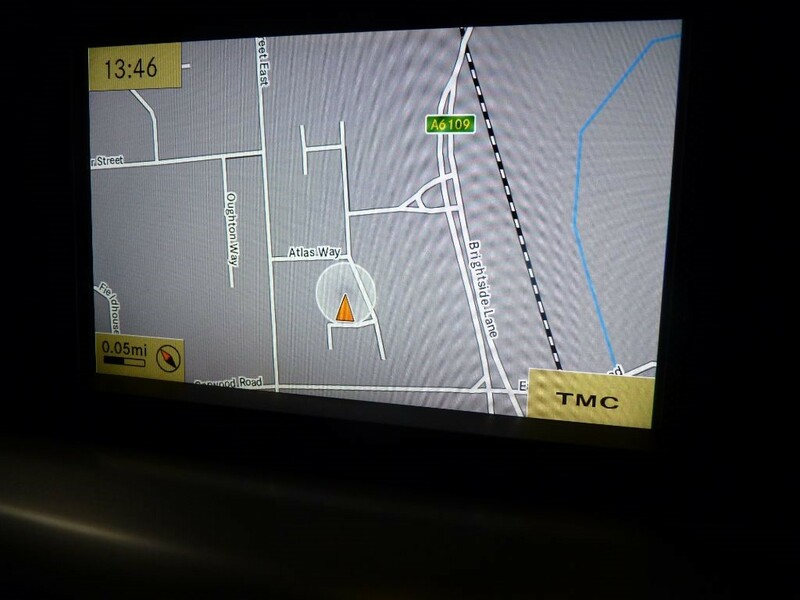 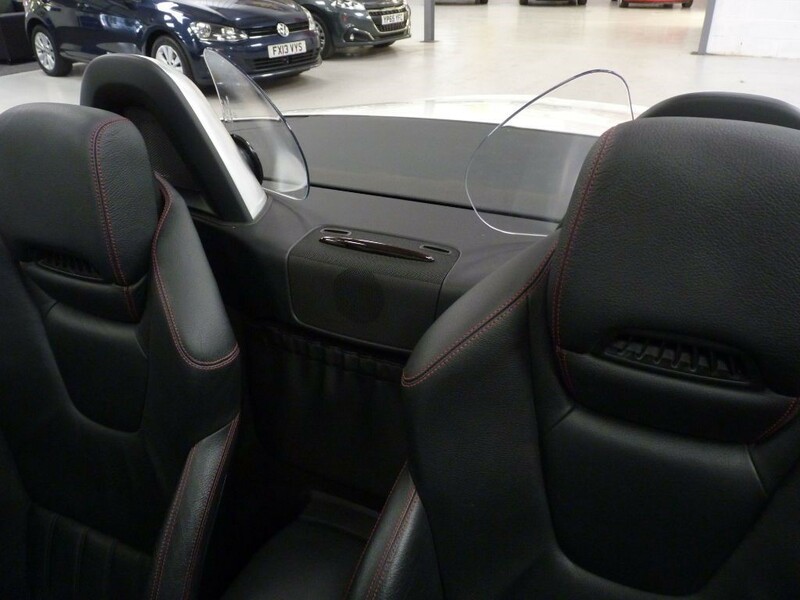 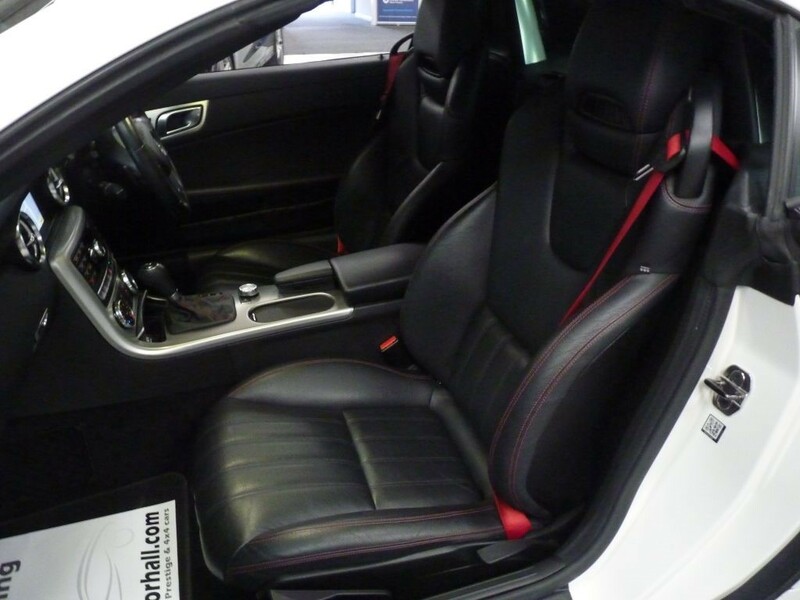 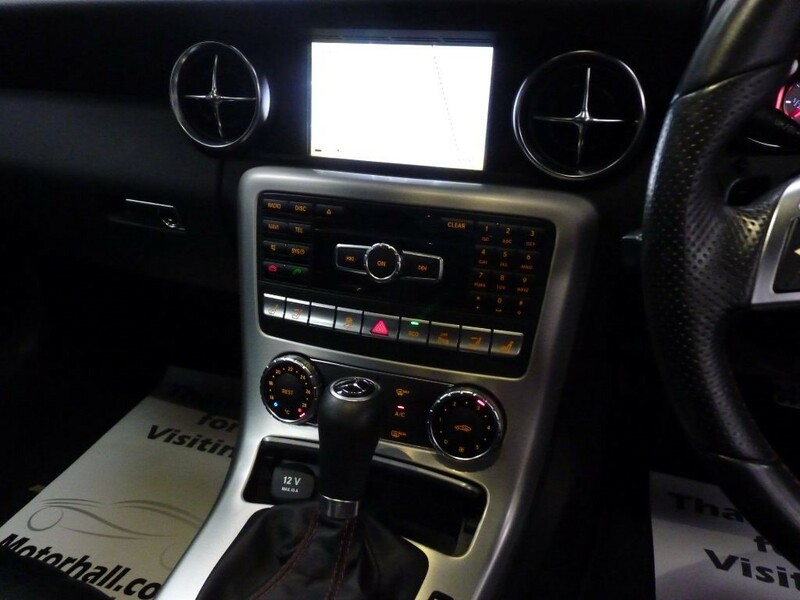 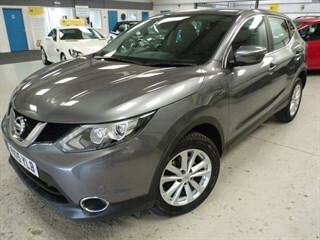 The spec on this vehicle includes remote central locking, electric windows, electric mirrors, Black leather seats with Red stitching, brushed Chrome dash inlays, Eco mode, CD player with AUX and USB outputs, Bluetooth, Sat Nav, air conditioning, automatic gearbox with Sport, Eco and flappy paddle option, ESP, heated seats, Airscarf, multi-functional steering wheel, radio controls, cruise control, trip computer, auto lights, LED DRL, electric roof, wind deflectors, AMG exterior styling, alloy wheels, front fog lights, parking sensors. 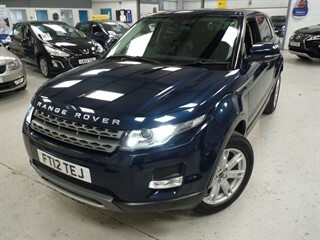 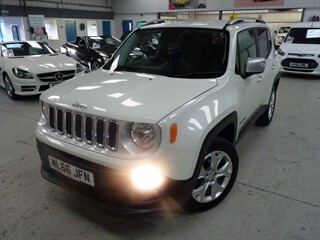 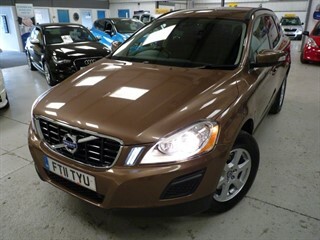 40+HAND SELECTED CARS, VANS AND 4X4S IN STOCK. 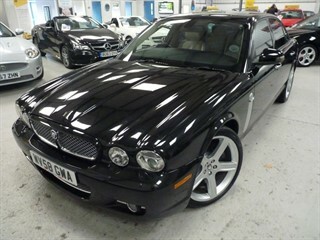 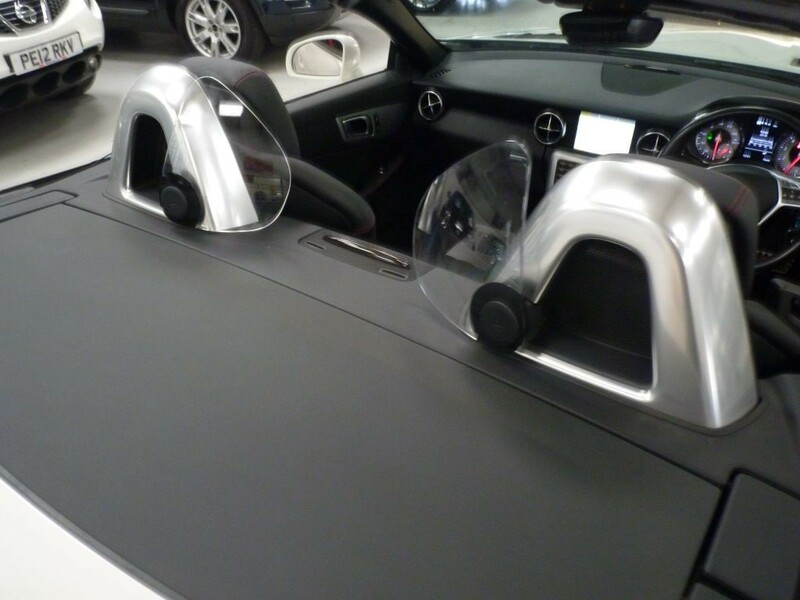 VISIT WWW.MOTORHALL.COM FOR OUR FULL STOCK LIST. 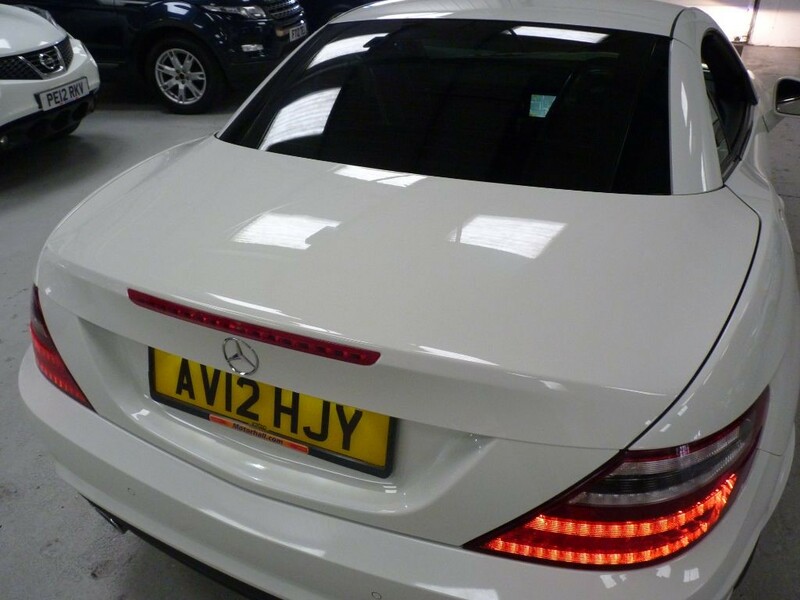 All our vehicles are available with: FINANCE OPTIONS (see our website for payment calculator) HPI CHECKED + PART EXCHANGE + AA EXTENDED WARRANTIES + FULL PROFESSIONAL VALET + MOT TEST AND MORE. 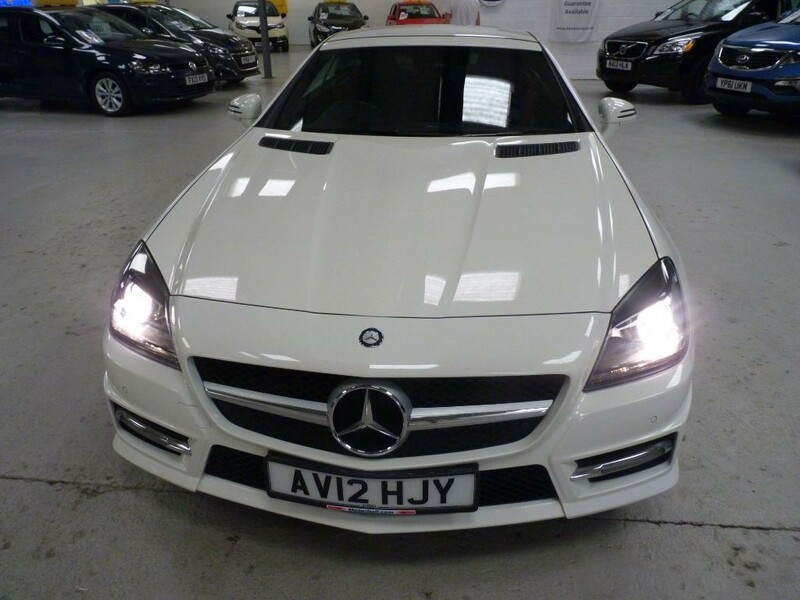 The vehicle is on display in our modern indoor showroom on the Atlas Way estate, Sheffield only 4 minutes from J34 of the M1 just off the A6109. 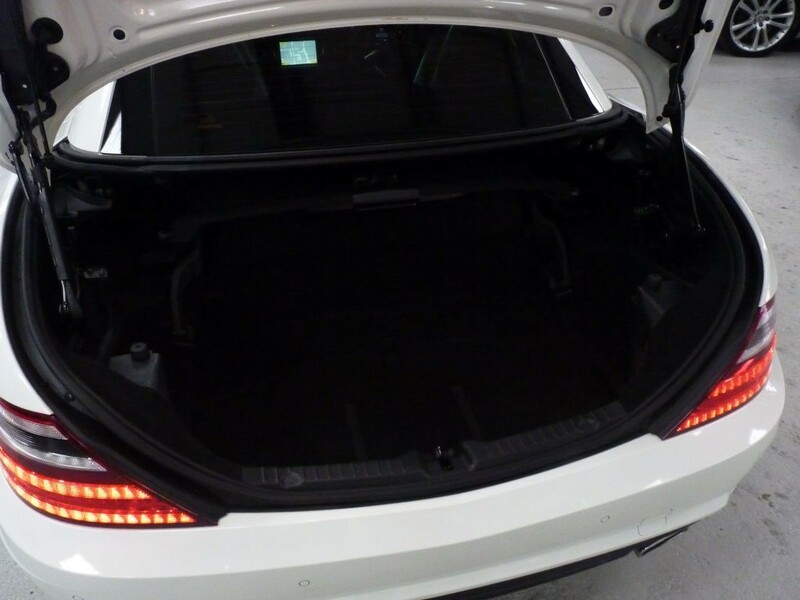 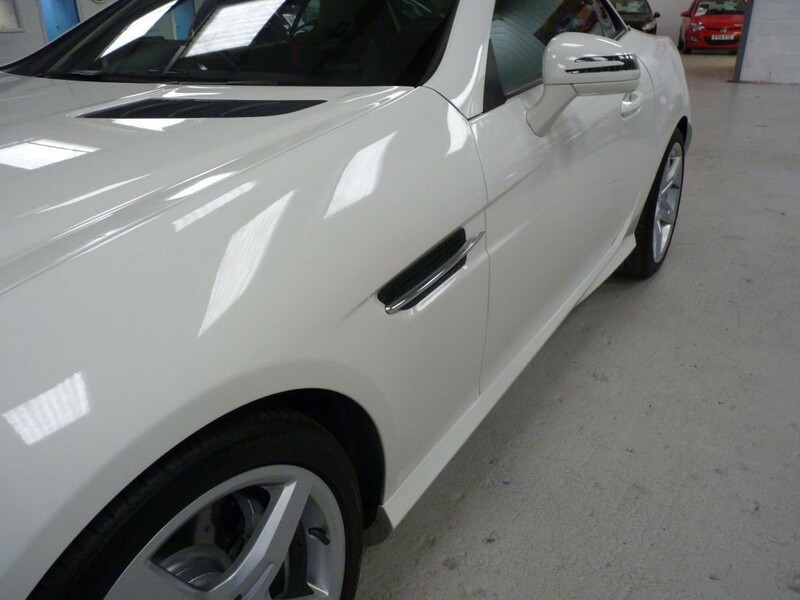 We are open 7 days a week and as all our cars are pre prepared no appointments are required.